At one point during the season, on-loan centre-back Steven Caulker, entered the field to play as a striker. It epitomised Liverpool’s striking dilemma as the Reds were hit with injuries to Daniel Sturridge and Danny Ings. Christian Benteke quickly fell out of favour following the appointment of Jurgen Klopp whilst Divock Origi has been a breath of fresh air since marking his arrival in the first-team. Liverpool are expected to strengthen heavily in the summer with Klopp set to receive a transfer war chest to transform the club’s current squad. Names such as Mario Gotze and Granit Xhaka have been linked with moves to Merseyside but should a world-class striker join them on Klopp’s summer shopping list? 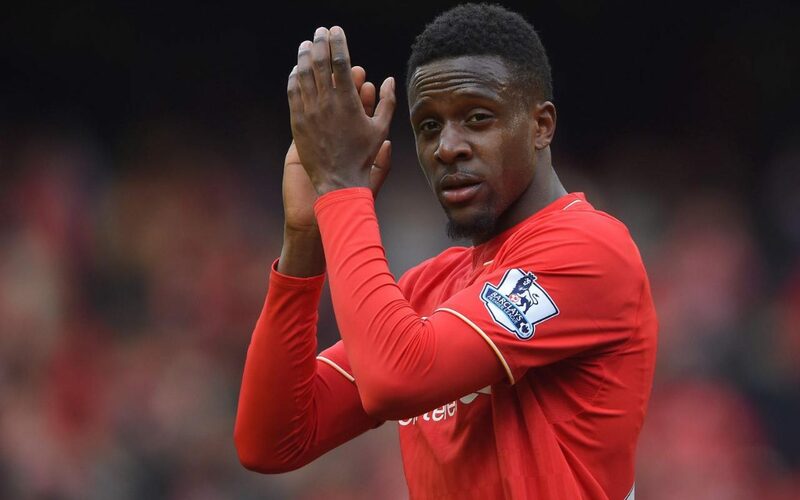 One player certain to stay at Anfield next season is Origi. The Belgian forward looked nowhere near capable of leading the line for Liverpool when he returned from his loan spell at Lille. He made a handful of appearances under Brendan Rodgers where he failed to find the net. Under Klopp, he netted his first competitive goals for the club during the 6-1 demolition of Southampton where he bagged a hat-trick and impressed fans with his work-rate and smart finishing. A Premier League goal against West Brom soon followed which earned his side a point and signs were positive that the 21-year-old could become an important player later in the season. He was told by Klopp to ‘play like a man’ and added four kilograms of muscle as a result of a chat with his German manager. Origi’s hard work quickly paid off as he made scored in three consecutive matches including goals in both legs against Borussia Dortmund. An ankle injury against Everton cruelly ended his season but Origi will be a big player for Liverpool next season and £10m is starting to look an absolute bargain for our Belgian forward. 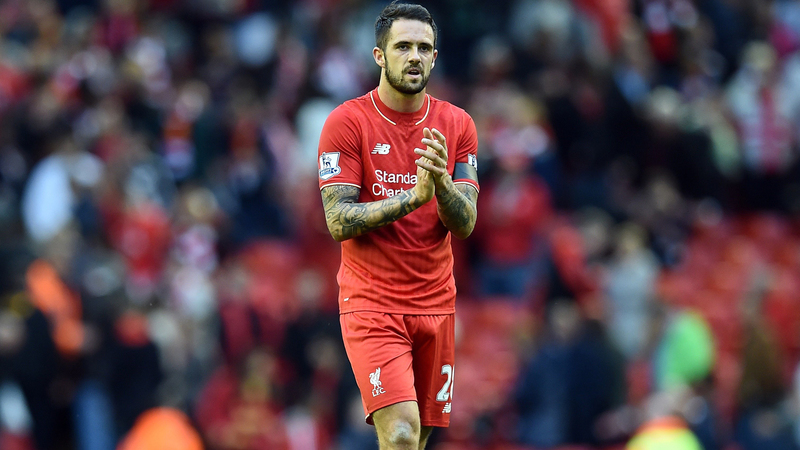 Former Burnley striker, Ings, should also feature in Liverpool’s plans for next season. The English forward has missed the majority of the season through injury following an impressive start to life on Merseyside. Klopp is a big fan of the 23-year-old and looks set to be an important squad player as Liverpool look to compete on all fronts next season. Ings quickly won the faith of the Anfield crowd due to his high work-rate, passion, and desire to win; all qualities which Klopp values highly. The £6.5m signing will be itching to get back on the pitch and prove to his manager that he is worthy of a place in his squad. The future of Sturridge is also up in the air. Fans have questioned his desire to play for the club as the former Chelsea striker has look disillusioned at times when Klopp has opted to leave him out of the side. The English international continues to reaffirm his commitment to Liverpool and recently stated he is targeting 100 goals in the red shirt. His quality is unquestionable and is one of the deadliest strikers in the Premier League. His goals to games ratio for the club is remarkable but lingering doubts over his long-term fitness cannot be ignored. Although he has remained fit for the majority of Klopp’s reign, can this be guaranteed next season or should Liverpool look to sell whilst they still can? Arsenal and PSG have been linked with big money moves which could tempt Liverpool to let their star striker leave. I believe that efforts should be made to keep 26-year-old at the club. If he can improve his work-rate to match that of Origi and Ings, he will be a hugely important player for us next season. He guarantees goals but must improve his pressing in order for Klopp’s system to be effective. Benteke added another Liverpool goal to his collection as he finished Sheyi Ojo’s spilled cross against Chelsea. It adds to the other important goals the tall striker has scored since his £32m move from Aston Villa. Sadly, it has not worked out for Benteke at Anfield. The Belgian was once the most feared forwards in the league, a powerful striker who would always give defenders a hard time. He suited a side like Aston Villa who could utilise his strengths whereas Liverpool play a completely opposite style of play. The writing was on the wall for Benteke to struggle at Liverpool and despite scoring some crucial goals this season, he does not fit in. West Ham are reportedly lining up a £25m move for the 26-year-old as the Hammers look for a world-class striker to lead their line next season. I believe Benteke will be the perfect fit at the Olympic Stadium as West Ham will use his strengths similar to the way they use Andy Carroll. 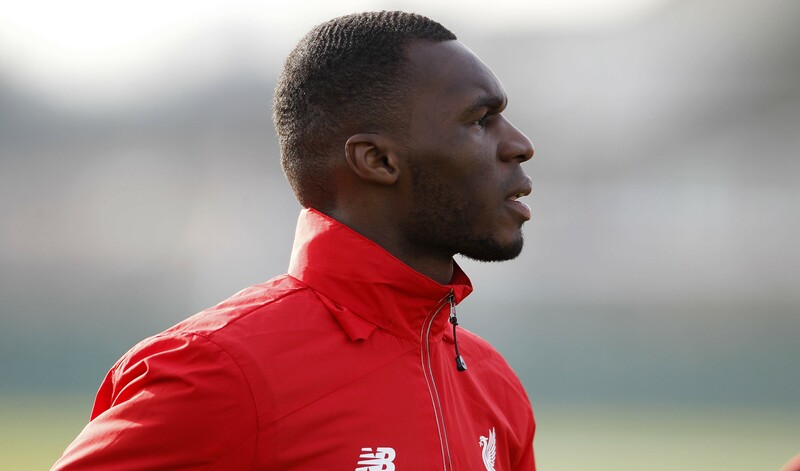 Benteke’s time at Liverpool is up but he will not be remembered as a flop. Liverpool will also be looking to offload Italian forward, Balotelli. The £16m signing is currently on loan at AC Milan where he has scored just three goals since returning to the San Siro. Balotelli’s agent, Mino Raiola, has suggested that his client could have a future now that Klopp is at the helm. 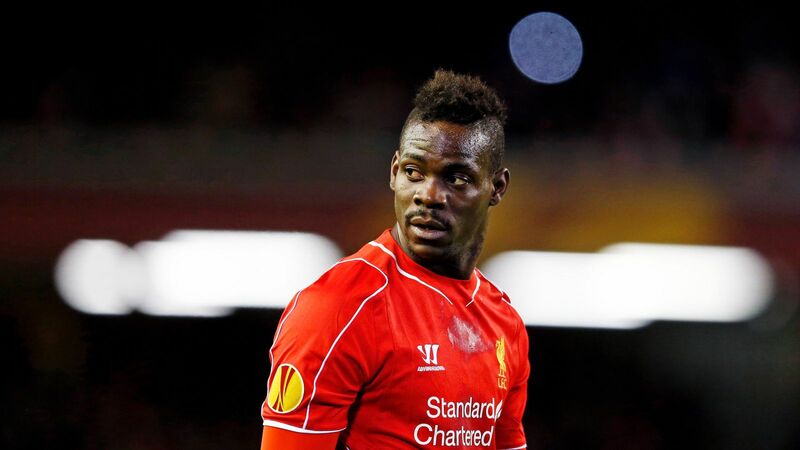 Balotelli is keen to stay at Milan as he stated he has not enjoyed his time with the Reds. Under Klopp, we could see a different forward that struggled during his debut campaign with Rodgers. His talent is obvious and was once viewed as one of the most promising strikers in the world. Could Balotelli become a force under Klopp given the right guidance and support or has the time for Italian to prove himself passed? Should he depart, Milan have been touted as a potential destination on an extended loan deal or a permanent transfer. The former Manchester City striker has also been linked with a big-money move to China which could be fruitful for both the player and the club. 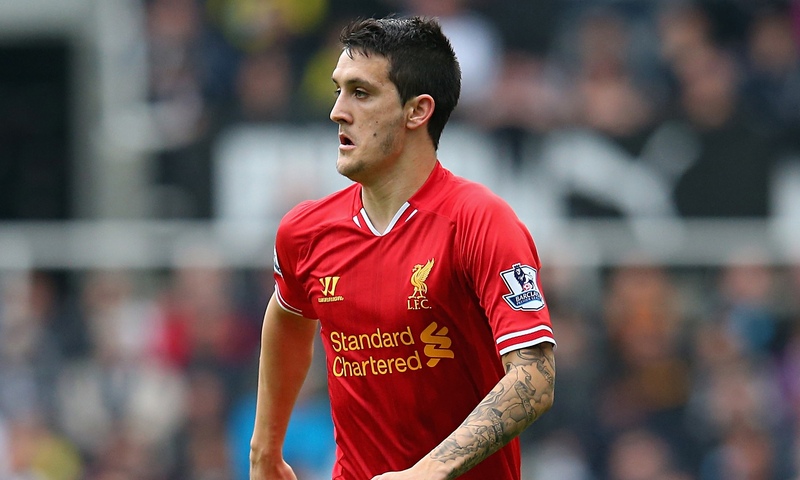 Former Barcelona prodigy, Luis Alberto, will also re-join Liverpool following the expiration of his loan deal with Deportivo La Coruna. The £6m was not really given the chance to impress in England but looked a tidy player during his limited amount of appearances. He seems like a player suited to the slower pace of Spanish football and has starred during his loan spell; scoring six goals and registering seven assists. The Spanish club are working to bring Alberto back to Spain on a permanent basis but the 23-year-old has expressed his desire to return to England and impress under Klopp. Therefore, his future is uncertain as he may well have a future in England as a squad player. Should Sturridge leave, Liverpool will be tempted to dip into the transfer market for a new world-class striker. Many names have been linked with a move to Liverpool but a big money transfer seems dependent on the future of Benteke and Sturridge. 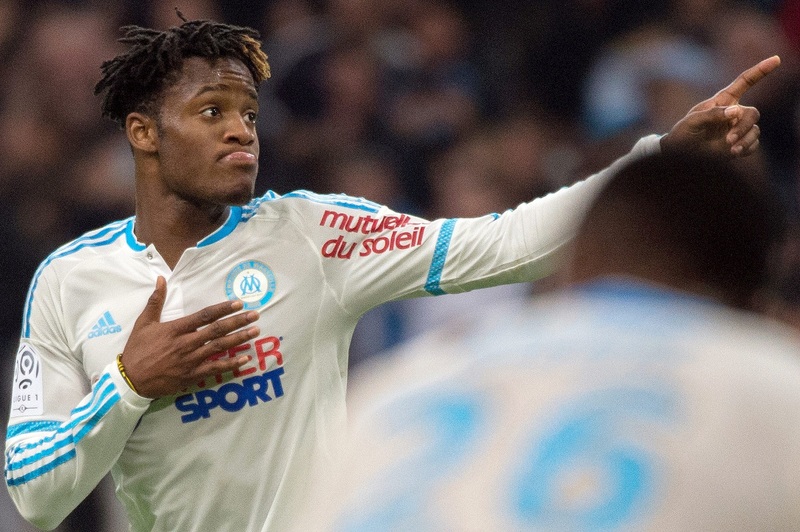 Marseille forward, Michy Batshuayi, has become one of the most sought after strikers in the world following another superb season in Ligue 1. The club revealed this week that the Belgian will leave the club when the transfer window re-opens. Liverpool would have to shell out around £30m to land the 22-year-old and will face stiff competition from his signature from West Ham and Tottenham. Batshuayi has scored 22 goals this season which has prompted interest from all over the globe. Former Real Madrid striker, Alvaro Morata, has also been linked with a move to Anfield if Klopp looks to sign a new striker in the summer. The Juventus forward made headlines last season following a stellar campaign in Italy and has scored ten goals so far. However, he has seen playing time reduced due to the form of Juve talisman, Paulo Dybala. Morata has suggested that his style of play is suited to the Premier League which has put Liverpool and Arsenal on high alert. 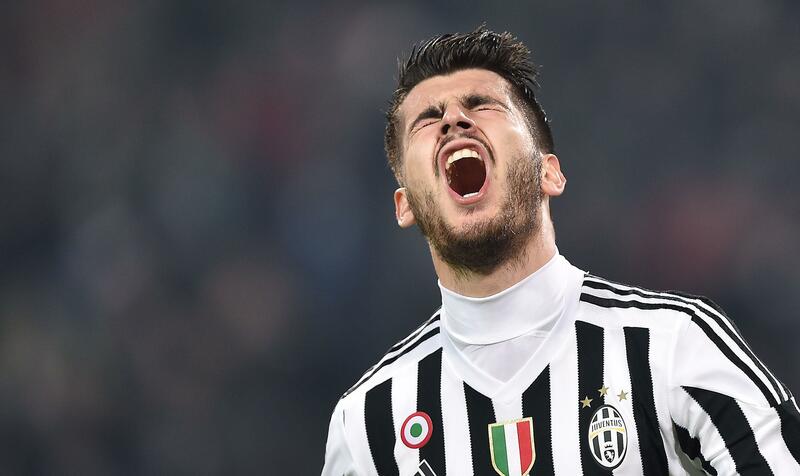 A move could be scuppered if Real Madrid exercise their buy-back clause and then aim to sell to the highest bidder as Morata’s price would be driven upwards. 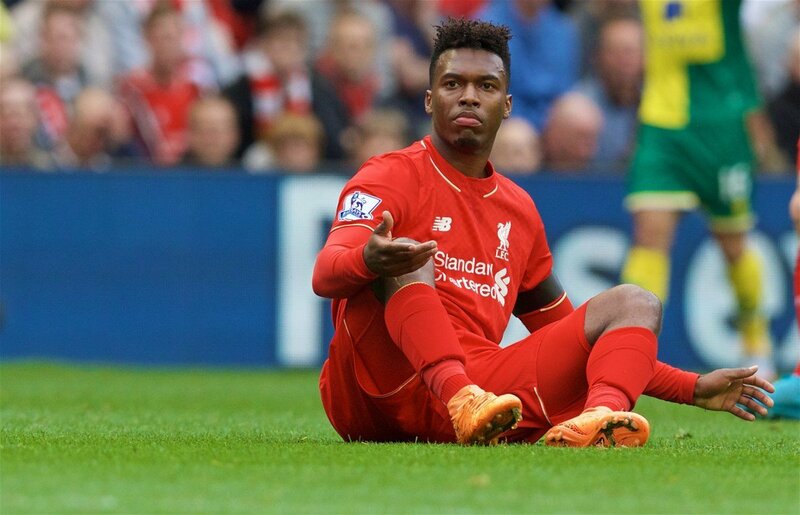 Do you think Sturridge will leave the club? Who would you like to replace him? Can Rafael Benitez Steer Newcastle To Promotion?